Often referred to as the luxury pastime, Golf is a fantastic way to spend an afternoon or two. If you’ve caught the travelling bug, however, it’s also the perfect way to unwind on your holiday – even if you’ve never tried it before, the handicapping system allows the novices to compete with the pros so everyone can have fun! 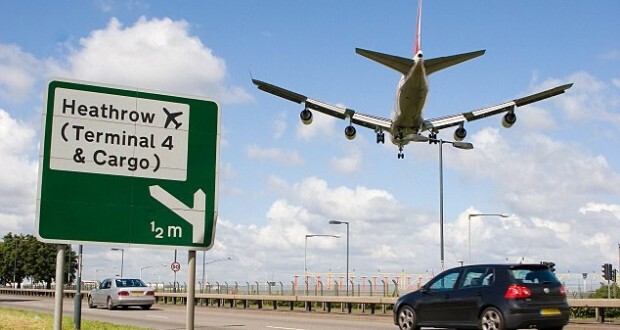 A golfing holiday is a wonderful experience if you haven’t tried it before. 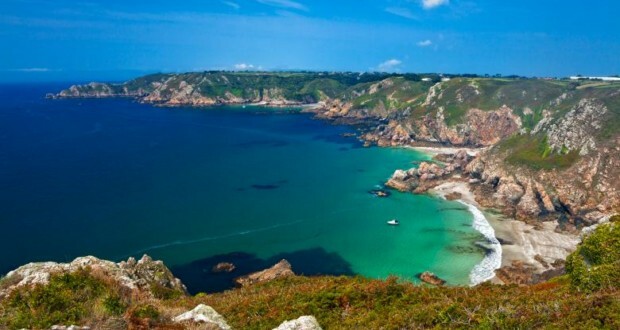 Europe is the epicentre for many luxury golf courses situated in the world today, and we’re here to give you the low-down and what are the top spots to visit if you’ve got golf on the brain! Often touted as one of the most phenomenal hotels in Spain & the golf course certainly isn’t bad, either. The green itself was designed by Cabell Robinson and holds up to the championship-standard. 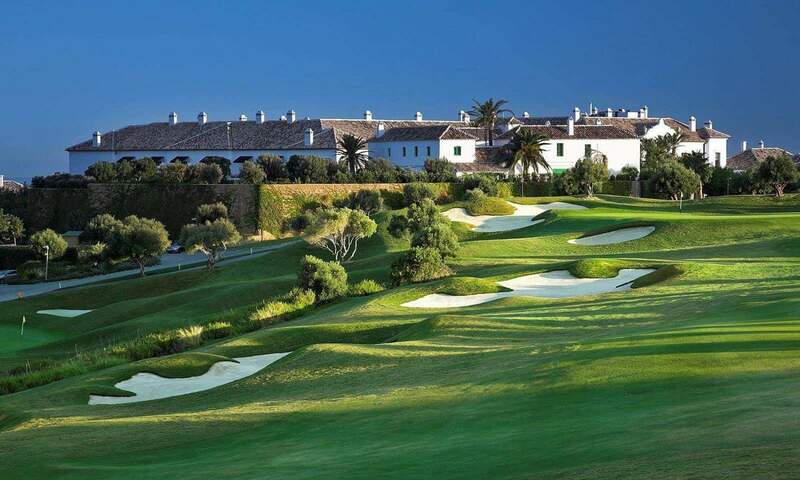 It is one of the largest courses in Spain and the Finca Cortesin certainly gets a surplus of business because of it quality. 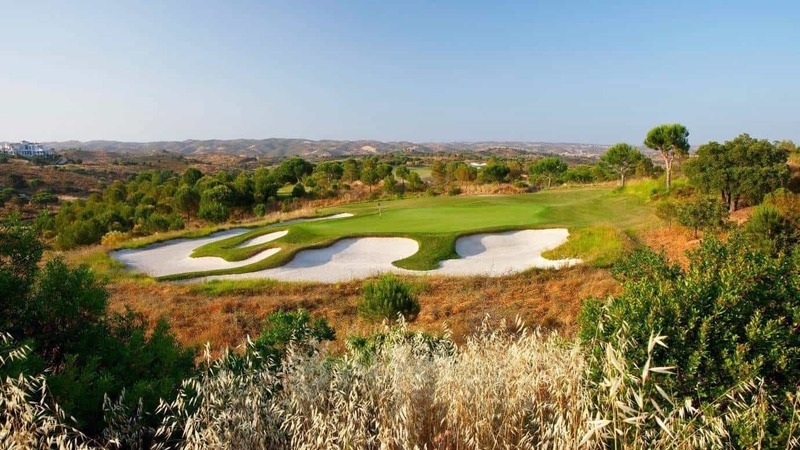 Located on the Algarve, a name synonymous with fantastic golfing culture, the Monte Rei is the best Mediterranean escape for those looking for the feeling of sun on their slacks! The clubhouse is at the heart of the resort with villas dotted around the location, with a swimming pool & tennis facilities for those who don’t feel like hitting the green – it’s got something for everyone. The hidden gem of the Côte d’Azur, the Terre Blanche is a luxury getaway that was once owned by actor Sean Connery in the past. A warm welcome is always expected here, with stellar service from the moment you step onto the property. The resort boats two courses and its very own David Leadbetter training academy to help you improve your game. With stunning views overlooking Lake Geneva and the Mont-Blanc mountain in the distance, you’d be forgiven for spending the entire holiday looking out the window of your room. 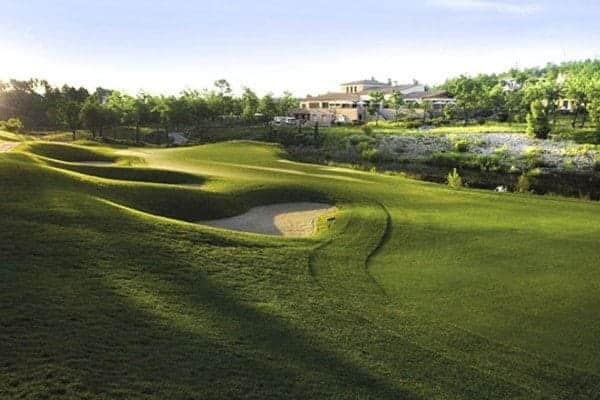 If that wasn’t enough, their 18-hole golf course is 6080 metres long and is a simply beautiful sight – and you know that’s really saying something when you consider its surroundings! 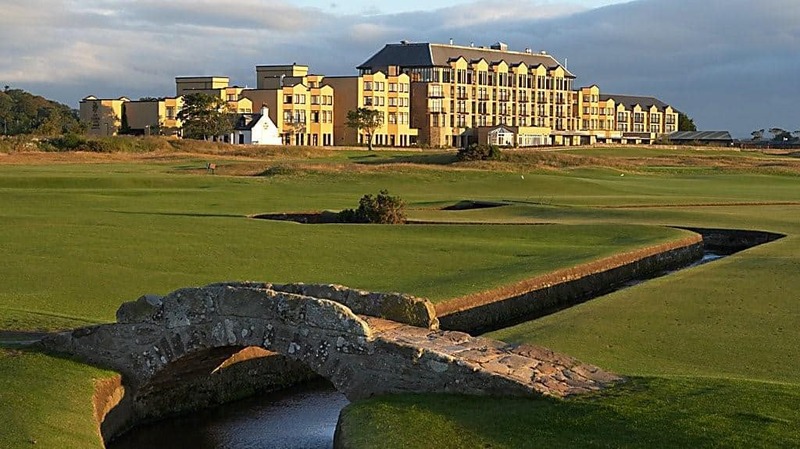 St. Andrews is the home of golf – this is no exaggeration, it literally is. This Scottish landmark gave birth to the sport we now know as golf in the 1500’s. It’s well worth getting yourself a professional caddy for the experience as they can not only educate on the illustrious history of the old course, but also let you know where to go next as the course’s criss-cross layout is often confusing to first-timers! There we have it, seven of the best golf resorts located across Europe. If you don’t want to turn up at these dressed shabbily, be sure to take advantage of the latest golf sale to grab yourself a fashionable bargain. 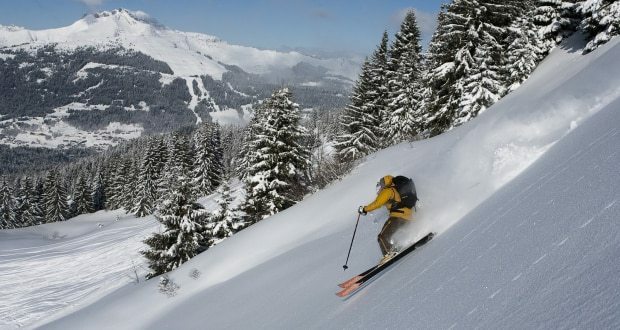 What are the best ski resorts in Europe right now?